No confirmed image nor detailed description of the artist has been preserved to this day. In times of Leonardo, when he created a popular word was around allegedly stated by Cosimo de’ Medici. He was to say that artists paint themselves. What a truism thought da Vinci. ‘‘I knew those, who painted any character as if they were these personas, portraying their own movements and gestures. Which all were easy to notice and observe”, he added. 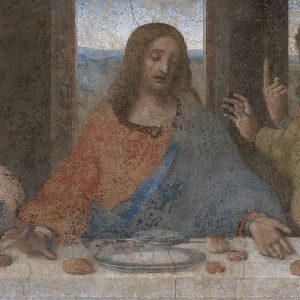 Scholars dispute whether any character from ‘‘The Last Supper” fresco is in fact a hidden self-portrait. What is more, it is speculated that on the contrary to what artist always claimed, he did create a self-portrait, but alas over centuries it had been lost and never to be found. Summa summarum, details of artist’s physiognomy aren’t known. However, what’s interesting. There exist to this day memoirs of people living back then. In which people were touting his good looks and how impressed they were by him. 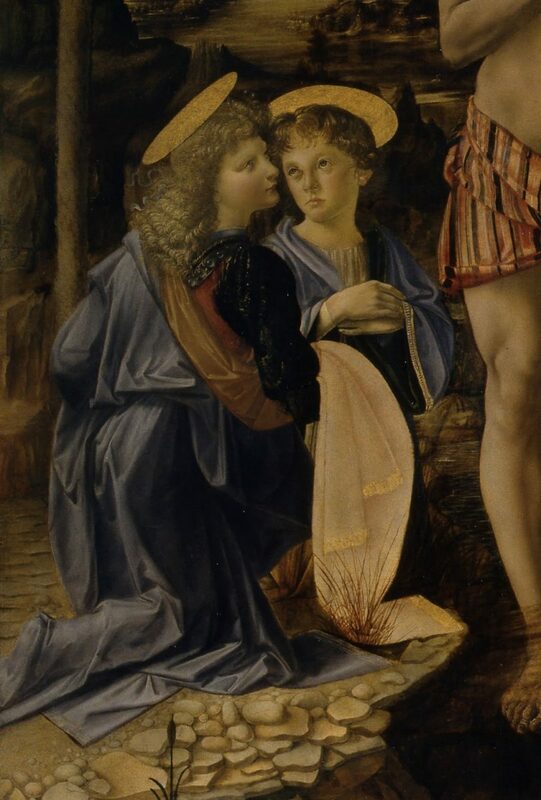 Also, we have at our disposal a list of Leonardo’s garments, which consist of: taffeta robe, violet cape with velvet hood, two satin coats – a purple and crimson one, camel wool violet coat, dark purple tights, as well black and dusty rose ones following two pink hats. Obviously, artist wore his clothes vividly and had his own style. What, without a doubt, apart from his work made him well remembered. 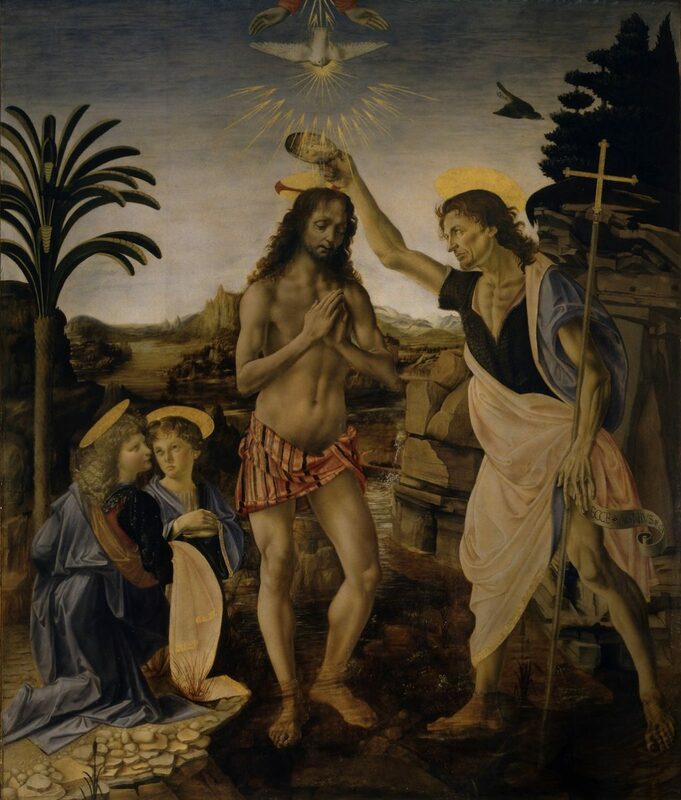 Leonardo didn’t have any formal education, was self-generated and self-taught man. In his days due to the fact that he was baseborn, he wasn’t allowed to study at a University. 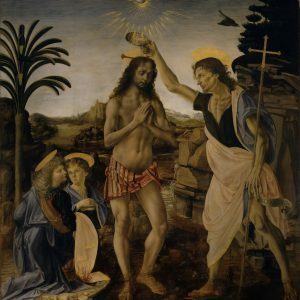 Therefore, as soon as his father had noticed his drawing talent he sent him to be taught at the workshop of Florence’s goldsmith and painter Andrei del Verrocchia. 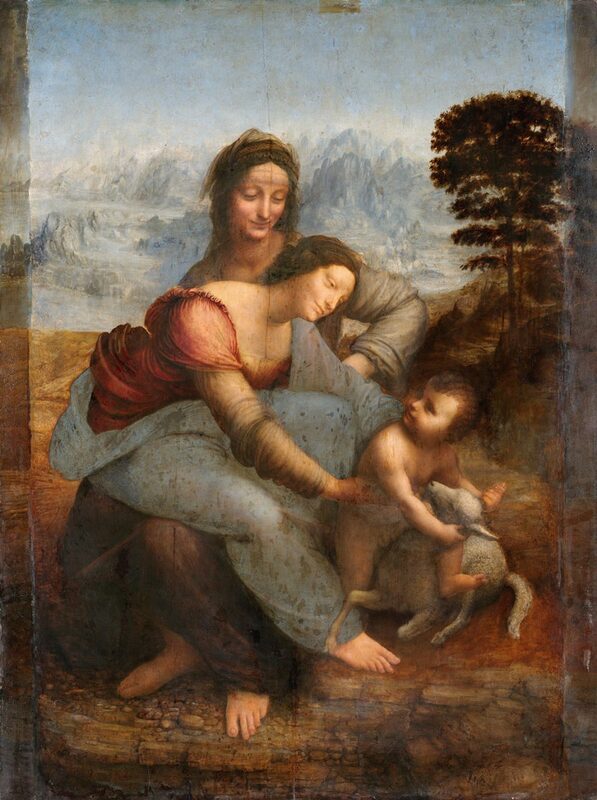 There Leonardo had learned basic painting skills and decorative arts. The rest of his achievements is hard work and inexhaustible enthusiasm to learn about everything that surrounded him. 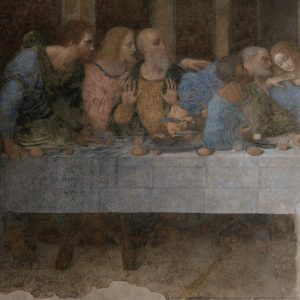 Poor condition of ‘‘The Last Supper” fresco is outcome of the painter doings. 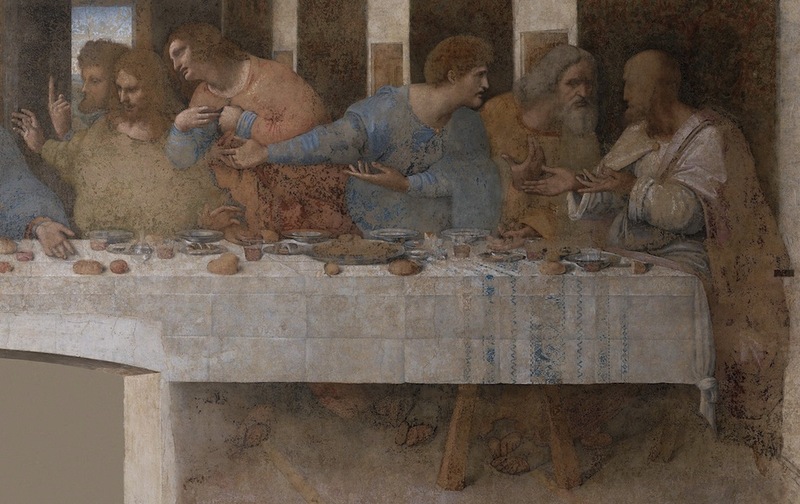 When he accepted Ludovico Sforza’s order of creating a fresco in dining room of Dominicans’ monastery by the church of Santa Maria delle Grazie in Milan he hadn’t had any previous experience with frescos. It’s a peculiar technique, its name originated from Italian word ‘‘fresco” which means ‘‘fresh”. The idea behind it is to paint on freshly applied plaster with pigments resistant to the alkaline action of lime. In practice, a stonemason puts a fresh layer of plaster every morning only on the area that the artist is able to paint during the day. It means that process of creating a fresco is a demanding conjoined challenge of fast painting, painting in parts for the bigger picture and it forecloses any corrections. 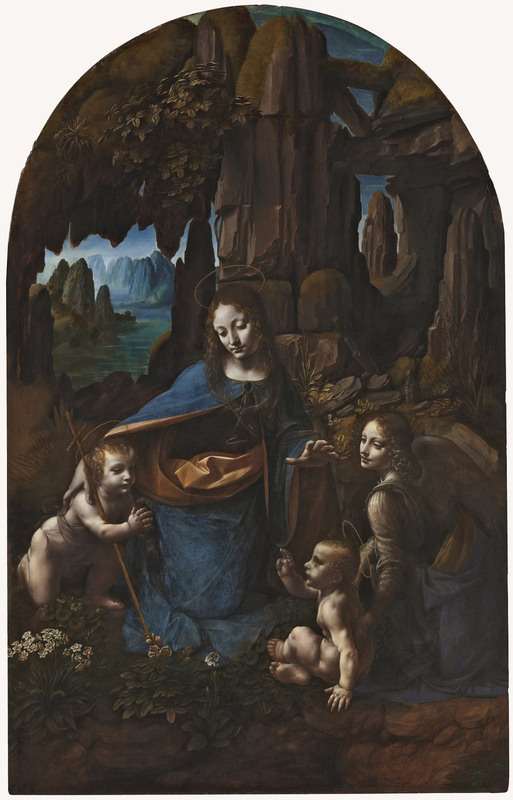 It might be said that this style was a complete opposition to how Leonardo da Vinci worked. However, the artist who experimented a lot, especially with oil paints, decided to create a new technique – he applied tempera paints mixed with oils onto a dry wall. 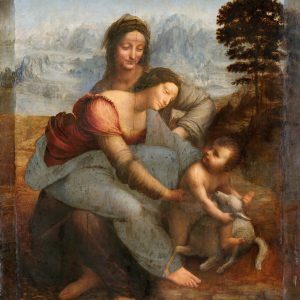 This mix had provided artist with means to not only use pigments which were unavailable for a traditional fresco painting, but also to make corrections. Multiple layers of colour had made it possible to achieve a distinctive luminescent effect. Unfortunately, this very mix have turned out to be not lasting, hence its horrid condition nowadays. 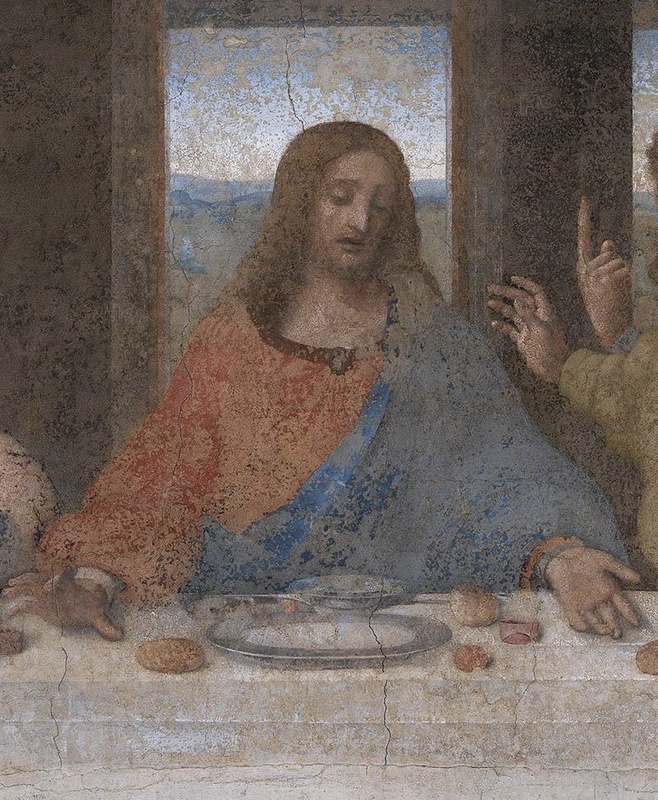 Leonardo was a vegetarian. Eating meat repelled him, in his journals he wrote about sausage: ‘‘Oh, how sickening it is to see an animal tongue in bowels of another”, following: ‘‘Foundation of our lives is death of others”. Interesting may seem his workshop shopping lists which consisted of meat, apparently meant for his apprentices. As well since being a vegetarian he didn’t push others to follow his lead, a rather appealing attitude in the matter. 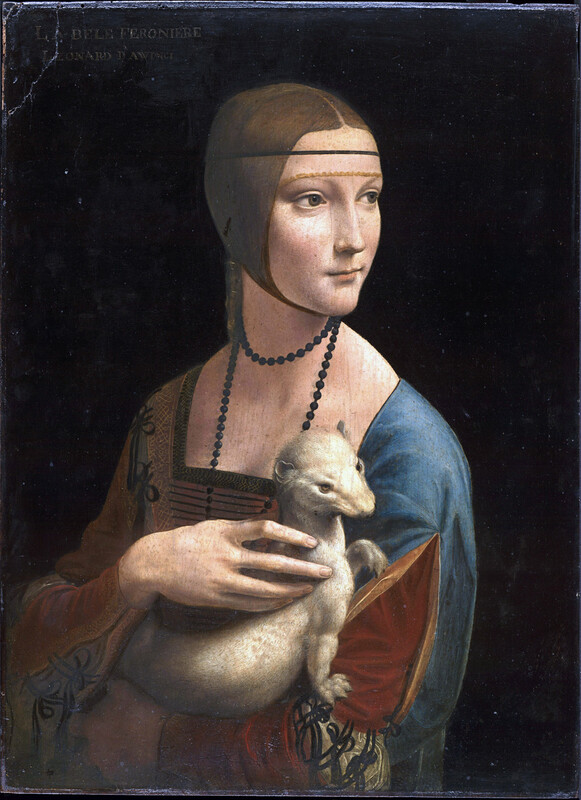 Leonardo objected maltreatment of animals. Bloody hunting with sophisticated means of pursue was in 15th century Italy was a daily occurrence. 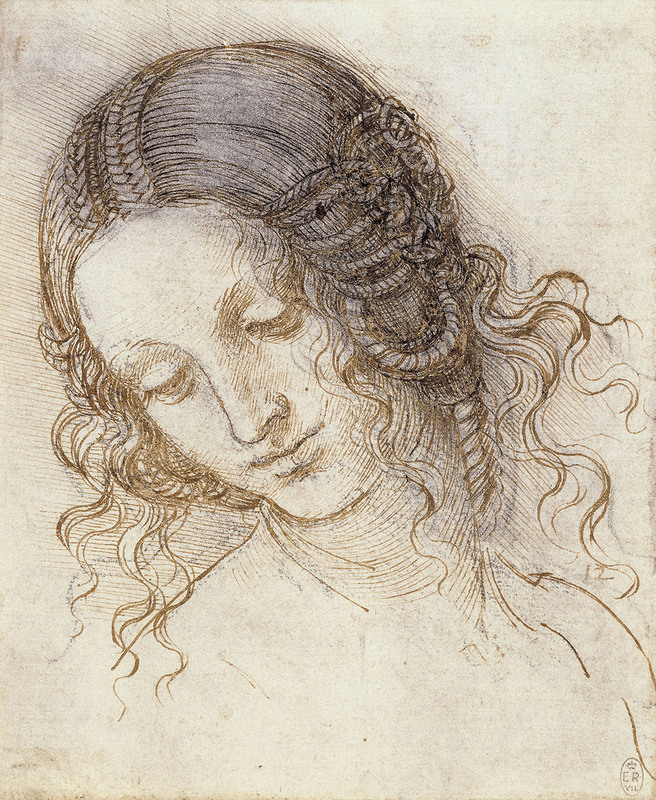 Da Vinci rejected taking part in such endeavours and firmly denunciate them. Giorgio Vasari recalls a story when the artist bought caged birds on a market only to set them free. Over time of thirty years he carefully wrote down all of his ideas, plans, projects, thoughts along with thousands of sketches and drawings. He wanted to create an Encyclopedia of All Matters. 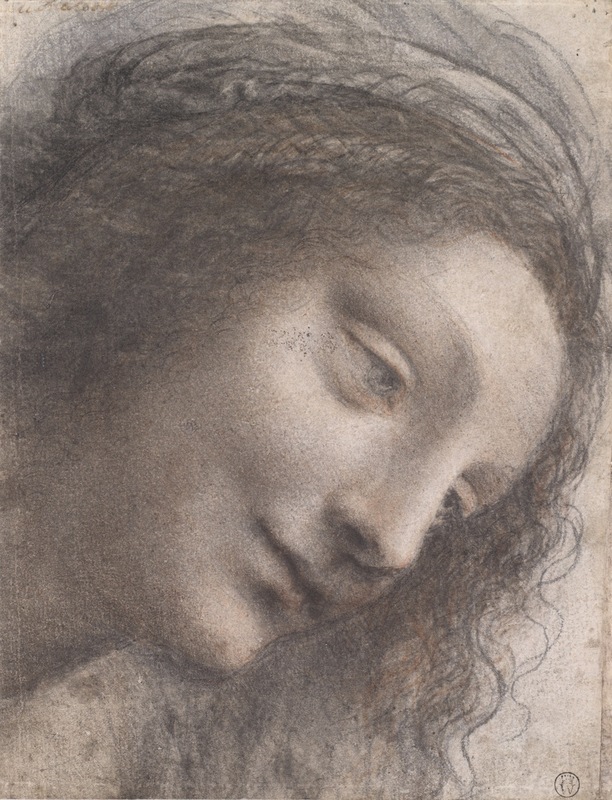 Leonardo often strolled along with his sketchbook, in order to record the physiognomy of the people he met, their facial expressions and gestures. Supposedly, artist’s notes amounted to 13 thousands pages, however till present days only 6 thousand has been preserved. Nowadays ten separate collections of his notes exist. The largest one is about water ‘‘Codex Antalnticus”. Another example is ‘‘Huygen’s Codex” about human body proportion and mathematical ratios between its parts. 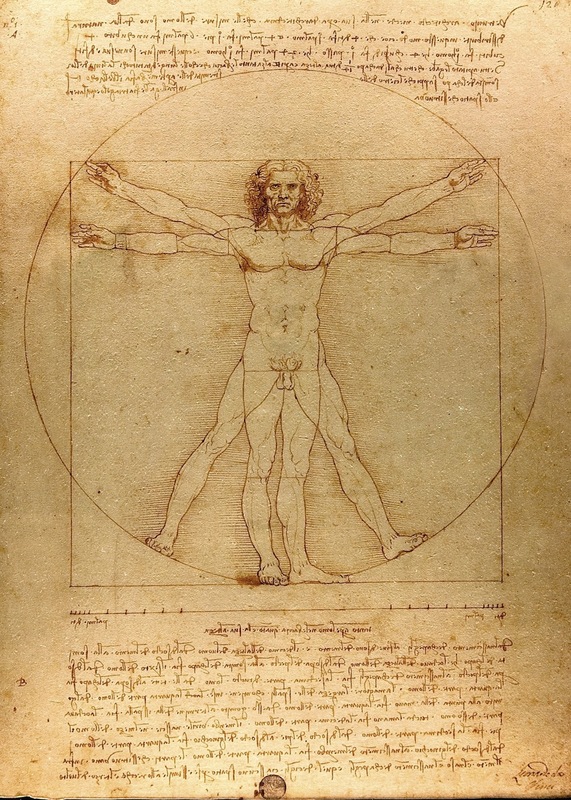 That one consists of famous ‘‘Vitruvian Man”. Left-handed, he was a lefty. It can be noticed in his drawings, for he overshadowed his strokes from bottom right corner to top left one. While right-handed artist did the same, but from bottom left corner to top right one. His left-handedness affected his writings, because he wrote from right to left side. Wrong explanation can be found saying that with this he tried to cypher his notes. But what is hard to imagine is easier code to crack. Furthermore, majority of his notes, for instance those concerning painting tract were composed as if the author had hoped for wide spread of his work. All the same, explanation for his writing mannerism couldn’t be simpler. Writing this way he avoided the risk of smearing wet ink. However, in the end his image as an eccentric and secretive artist has been for ever embedded in minds of people. 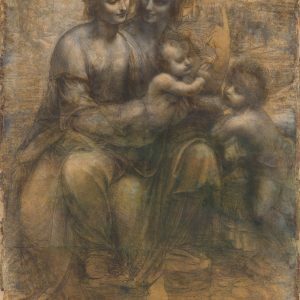 Leonardo was notorious for accepting orders for an artwork then prolonging term of works and finally giving up the job halfway through. 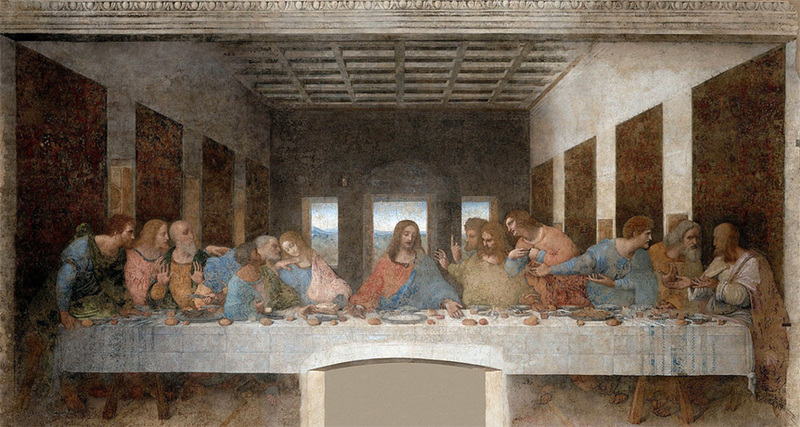 A good example is painting previously mentioned fresco ‘‘The Last Supper”, which took him over 3 years to finish. While different artist working on a fresco on the opposite wall was done in matter of couple of months. 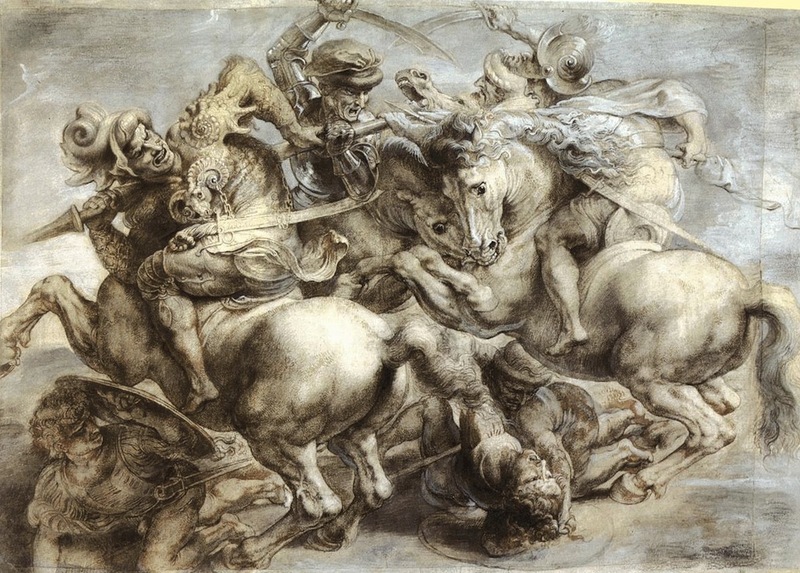 Similar situation happened with painting ‘‘The Battle of Anghiari”, which was ordered for a council’s room in Vecchio Palace in Florence. The artist never finished this piece of art, all what’s left is initial sketches. 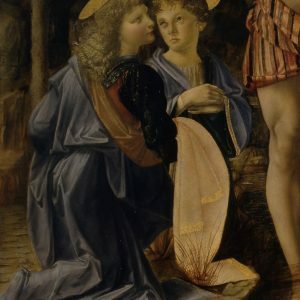 The same story occurred with the altar painting in monastery near Florence, several depiction of Virgin Mary with Child and a dozen or so started portraits for private clients. 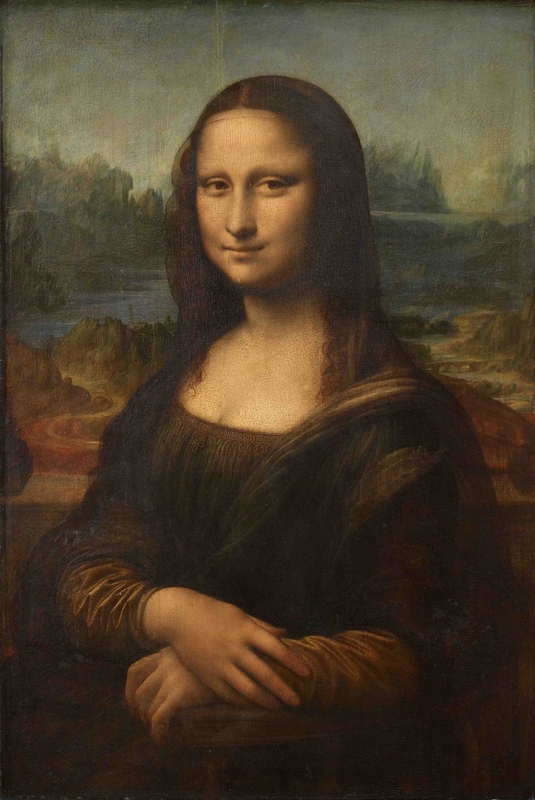 Common opinion states that Leonardo da Vinci was a painter. He saw himself rather as an engineer than a painter. Looking for a patron and writing letter to Ludovico Sforza he wrote about his skills as a constructor of war machines. Although all of them had never been made, he designed flying machines. And was involved in theatrical production and engaged as a special effects specialist. 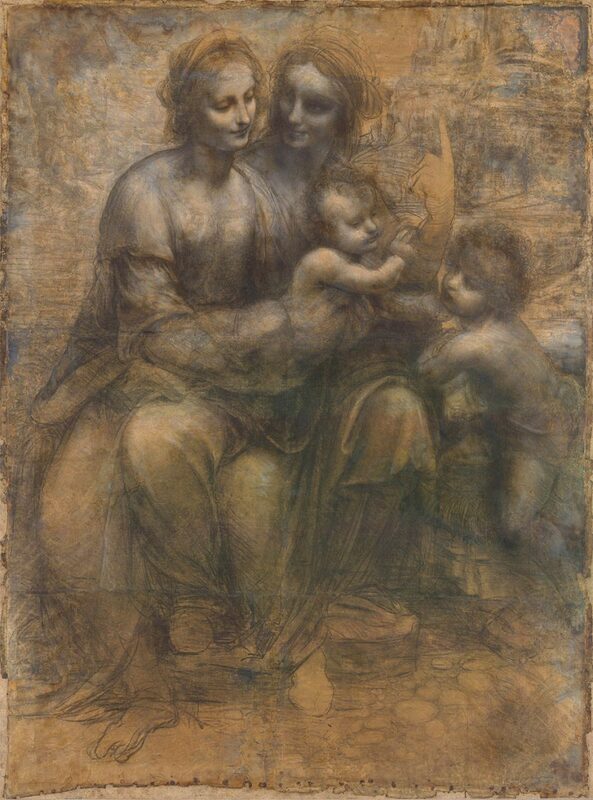 For Leonardo in court was ‘‘a master of all refinement, and above all, theatrical play”. 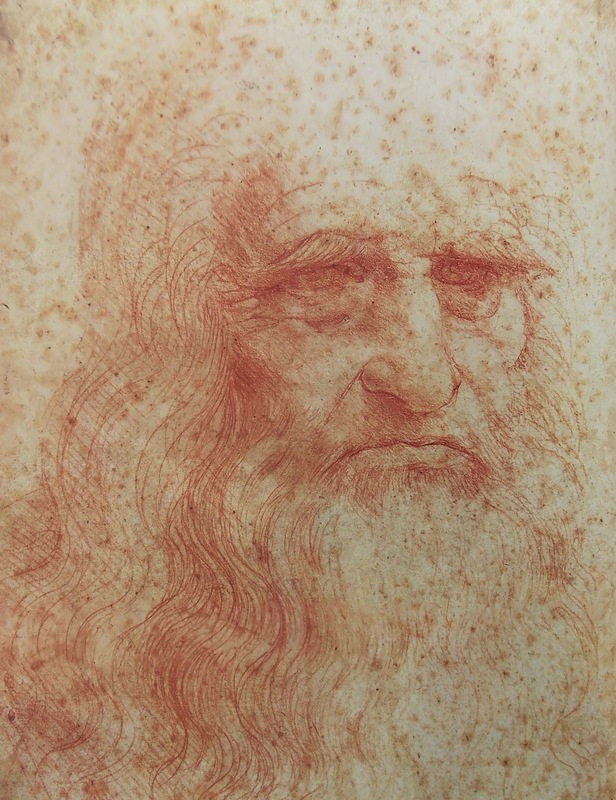 Leonardo da Vinci made use of his engineering abilities to create visual and acoustic effects. Including ascending of start or dismount of buildings. 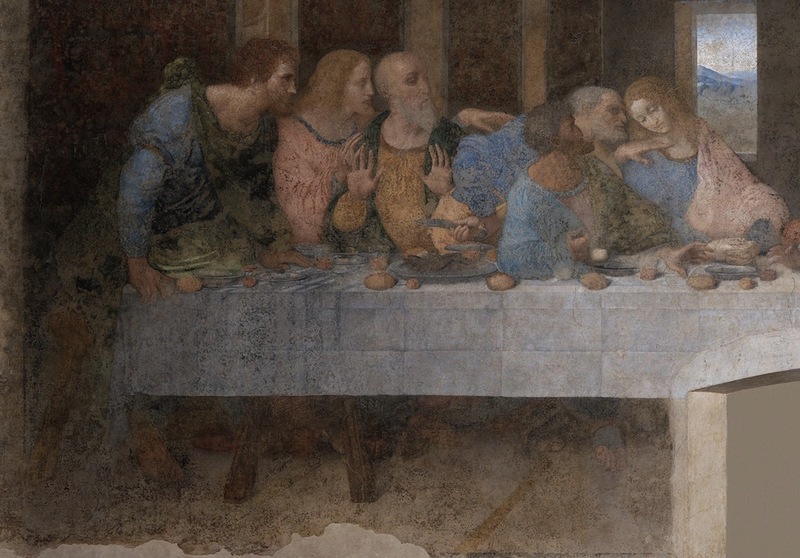 Leonardo was responsible for artistic scenography during ceremony of naming Ludovico Sforza the prince of Milan or ‘‘Heavenly Feast” play performed during marriage Ludovico’s nephew. According to traditions at the Ludovico’s court premieres took place every month, therefore he couldn’t complain about lack of work. 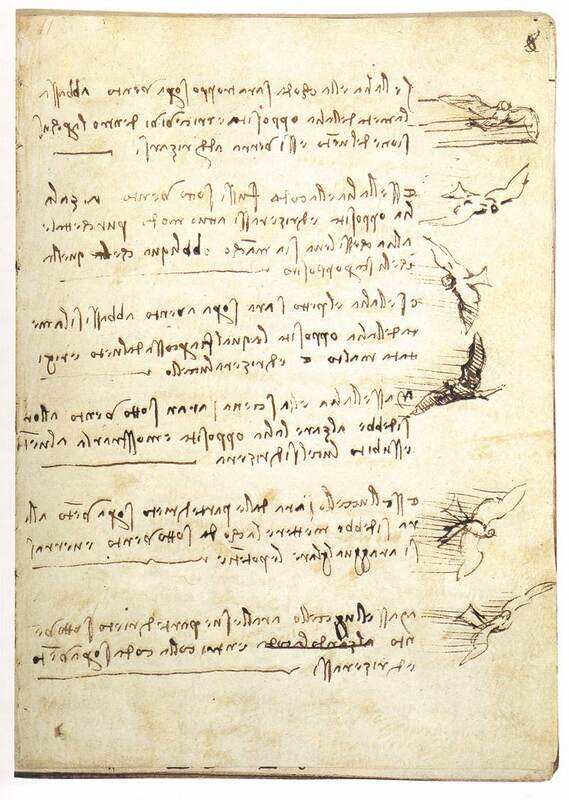 ‘‘Tell me, whether have I ever achieved anything” scribbled Leonardo in his notes. He thought of himself as a failure. He was recognised his many talents, but all the time felt that he never succeeded to left behind a proof of his greatness. He wrote: ”I want to perform miracles”, but had he never achieved goals, which he set for himself. His ambitious ideas had never been accomplished. All of his artwork had remained in private collections and therefore were unavailable for commonality. Along with his architectural, urban, war and flying machines, designs and improvements, bicycle prototypes which were never finalised. 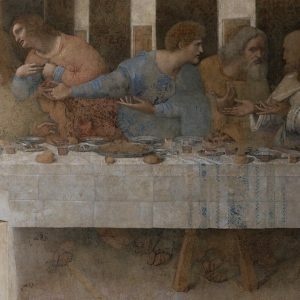 One and only commonly known artwork remained famous fresco ‘‘The Last Supper” and artist’s other achievements have been rediscovered and appreciated much later, in fact not until 20th century. 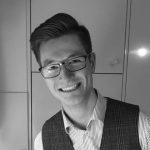 Mateusz Troka: An engineer from Trójmiasto, ~2m tall, too many interests for just one lifetime. Huge fan of anything that’s been crafted. He’d like to pose as a quiet pulled back thinker, quite the contrary. He could talk you to death! In art he cherishes the idea and background story behind a piece. Where was and what felt an artist during creation process. An artwork means for any person something special something different one of a kind, that’s beautiful about art. After all, great appreciation comes from within.